The “Indo-German Cooperation on Seed Sector Development” started in July 2013. The first phase was focused to exchange on national level experience on legal and administrative frameworks in the seed sector (i.e. international standards in effective plant variety protection, marketing of seed and plants, biological diversity aspects, preservation and use of plant genetic resources), the provision of training on technical procedures for the registration and identification of seed varieties (DUS/VCU testing), seed conservation technologies and plant breeding issues as well as facilitation of interaction of German and Indian plant breeders associations. The current second phase of the project (1/2017 – 06/2019) builds on the expert dialogue that has been conducted at the national level since July 2013. 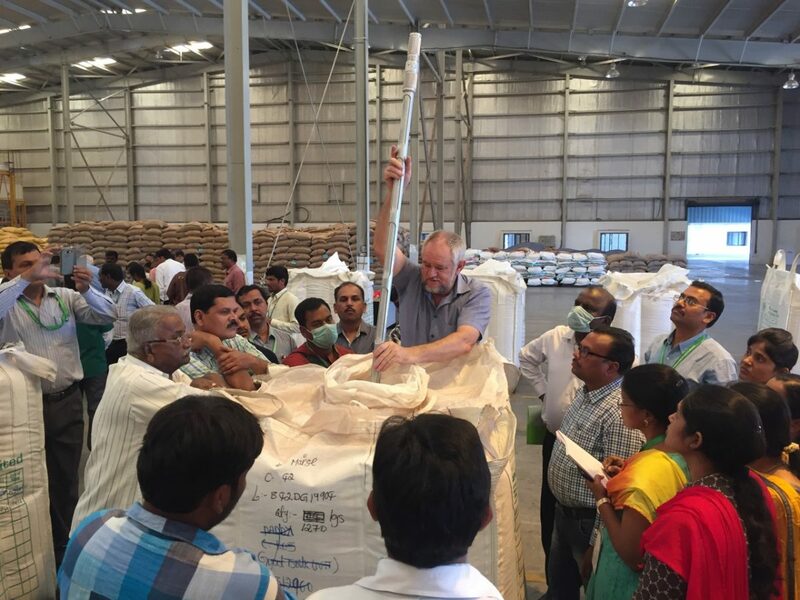 The ongoing “intensification phase” includes supplementary activities in the southern Indian state of Telangana to support the “Seed Bowl” initiative in Telangana. There, the focus is more on seed production, processing, certification of seeds and marketing of high quality seeds. 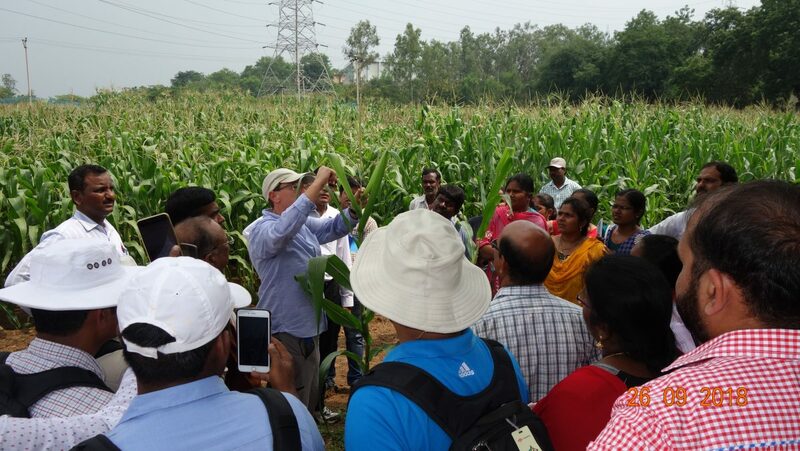 The objective of the project is to identify and describe the potential for improving the politico-legal framework and for augmenting production, processing and marketing of high quality seeds in India. In the state of Telangana, the aim is to test and support concrete approaches for optimizing all stages of the seed production chain.